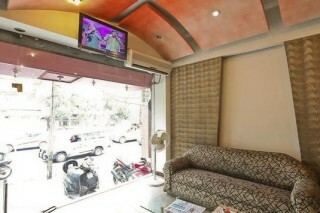 This property is popularly known as one of the best budget property in New Delhi which just 7 Kms from the Railway station and just 17 km away from Delhi Airport. The property is a perfect union of the colonial legacy and modern styling. 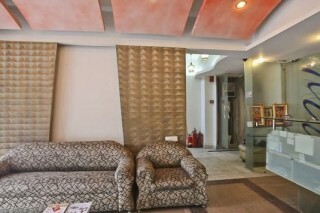 The lavish decor and innovative aesthetics make this one of the best choices to stay in Delhi, a city widely known for its rich culture and heritage. 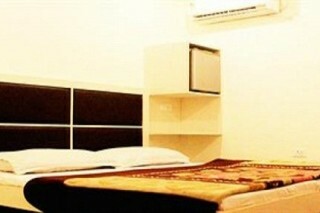 The rooms here are are well spacious, airy and cozy with attached wash room for delighted stay. Rooms are designed in such a way that all room have their own entrance which gives our guest unmatched privacy. 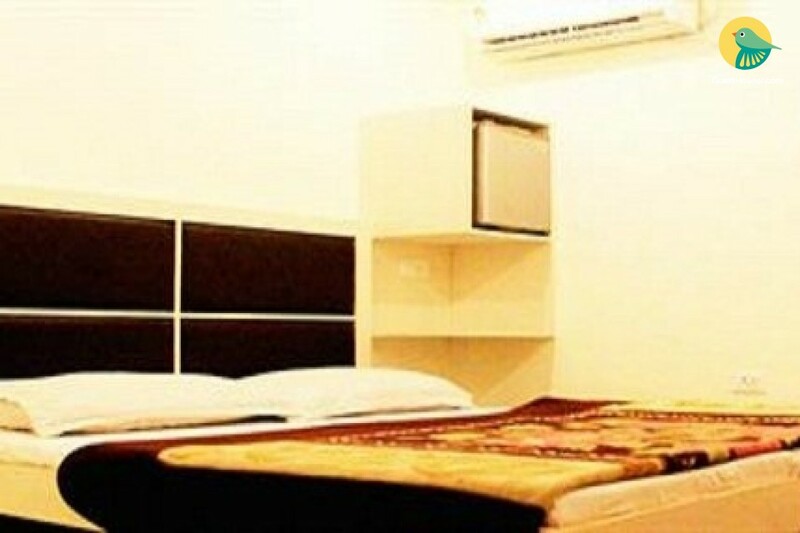 Almost all basic amenities are available at this property in order to give our guest comfortable stay. The mushy mattresses and soft pillows make this place unique. Travel Assistance facility available on prior request. Car Rental can be provided. Pick up and Drop Off on request. New Delhi Railway Station is just 4.8 km away. Indira Gandhi International Airport is just 18.8 km away.